It’s been such an exhausting day. Filling water, getting food for the team, purchasing items for the community, distributing donations and ministry money, leading in ministry and the list goes on. So many things clamour for my attention day to day. After helping coordinate the feeding all 87 children at the orphanage, the group goes a thousand directions, caught up in the moment playing with the children. This is what I love to see happen, the team fully investing in genuine relationship with the kids. So I grab a mop and get to cleaning up the aftermath. As I start mopping the house-mothers flock to me and try to stop me. “Chou chou, bam mwen mop sa, souple.” Sweetie, give me the mop, they all tell me. I tell them to sit down and let me help, so I can bless them. Finally after much opposition, they oblige. They each grab a chair and sit down near the entrance of the room. As I’m cleaning, we move through all of our normal topics to discuss. 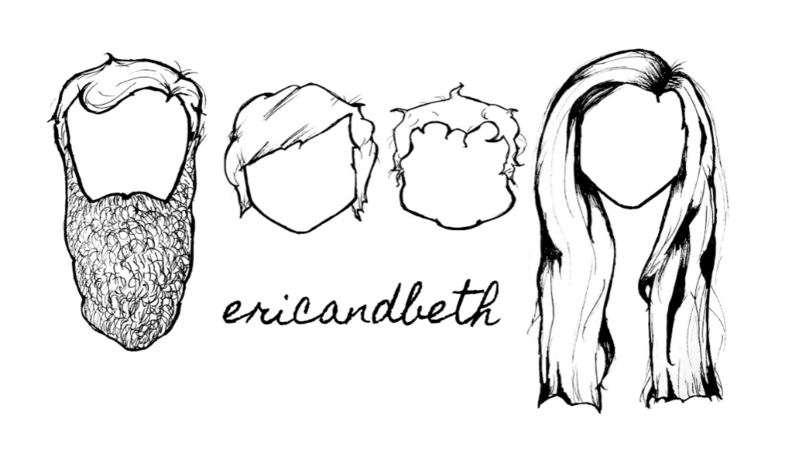 How is Eric? How is our marriage? Have we conceived a child yet? (yep, every conversation) How is our friend Cassie? and Marlo? etc. As we talk, time slows down. I find myself forgetting about the mile-long to do list waiting on me. Their laughter as I make silly jokes fills the room. I joke about how I’m doing a terrible job, that Haitian women must go to school for mopping. They show me their technique and I show them mine. We talk about the children, who is sick and who is being a trouble maker. They laugh at my skirt as it blows wildly in the wind. I ask them about their families, their jobs and their futures. They each tell me their story. Some still live in tents with their families of 5 and 6 children. Many have grandchildren that they take care of. They tell me of how their hands break open at night from washing so many clothes and dishes during the day. Utterly discouraged, they tell me about how they try to discipline the older children, but their attitudes are getting worse and they are starting to talk back to them. One woman tells me how tired she is every day. Another tells me about how her knees hurt so bad, sometimes the other ladies have to pick things up for her off of the ground. They explain how despite those things, they love their job. But more than anything, they talk about the kids. They always talk about the kids. They know every detail about them, even the newer house-mothers know more names than me. They write me out a list of needs for the children. I ask about the needs of the kitchen and they say nothing. They explain that they can work with what they have, but the children have needs that must be met first. I’m mopping as slow as I can, to soak in these precious minutes with them. I tell them I see how hard they work, I appreciate them. I see that the work they do is physically and emotionally demanding. I explain that I love them as sisters and they embrace me one by one. In that moment, a friendship became sisterhood. In that moment, it clicked. In that very moment, our relationship changed forever. The purpose of working in Haiti, in missions in general, alongside local churches and working within the walls of partnership orphanages is rooted in these kind of moments. Moments where life happens organically. Where real connection is made, where God allows us to connect with other brothers and sisters in Christ. We are not here for the rebuilding of homes, distribution of medicines or planting of trees alone. We are here for the relationships that those ministries cultivate. I am here for relationships that teach me, mold me and challenge me to become the woman God has planned for me to be. Relationships that are real, genuine and God-honoring. Thank You Lord for this moment I shared with the house-mothers. What beautiful plans You have for Your children. 5 Minutes of My Day is a series of the more intimate moments in our ministry. Launching off of something Eric said to me one day: “When you are overwhelmed or stressed and Satan is on you, focus on the little things. The small moments that make you remember why you live this life. Why you love this ministry.” So here it is. Snapshots of 5 minutes of my day. Makes me want to be there even more if that is possible. Thank you for sharing and caring. You have blessed my life sharing your life. Thank you for sharing your heart with us! God bless those moment. Cherish those special times. 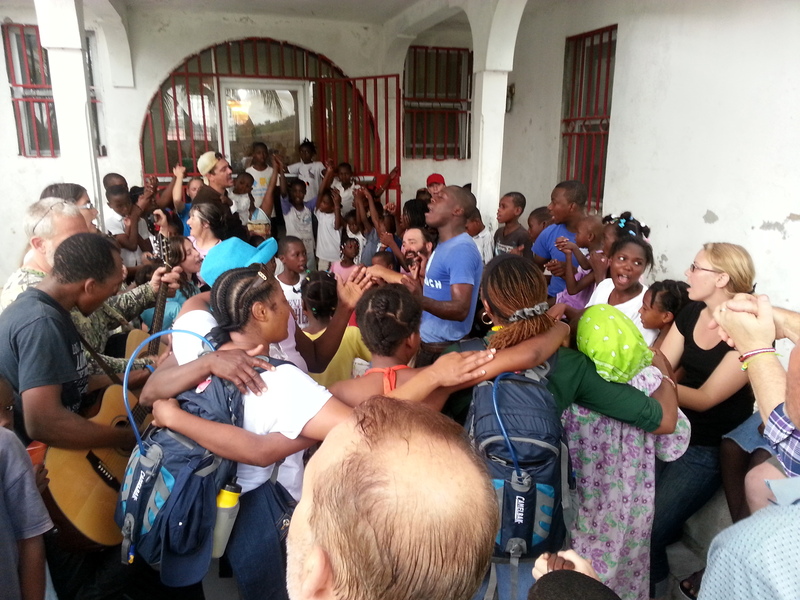 Read this and cried… Missing Haiti so much!